MUMBAI – MAHARASHTRA – INDIA MARCH 10 , 2014 01.20 A.M. 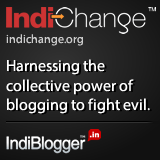 I was eagerly waiting for ” Gulaab Gang “ to release . I am an admirer of Madhuri Dixit and desperately wanted to see her on-screen with Juhi Chawla . But the true cause of my excitement and wait was something else . ” Gulaab Gang “ will always be an important film for me because it features two students of mine . One is Tanvi Rao , who is an actor and an accomplished danseuse and the second student is Pawni Pandey , who is the playback singer in the film and her song ” ………………… Sharm Laaj Moh Maar Kar , Hata De Ye Pallu Jhaad Kar ……………. 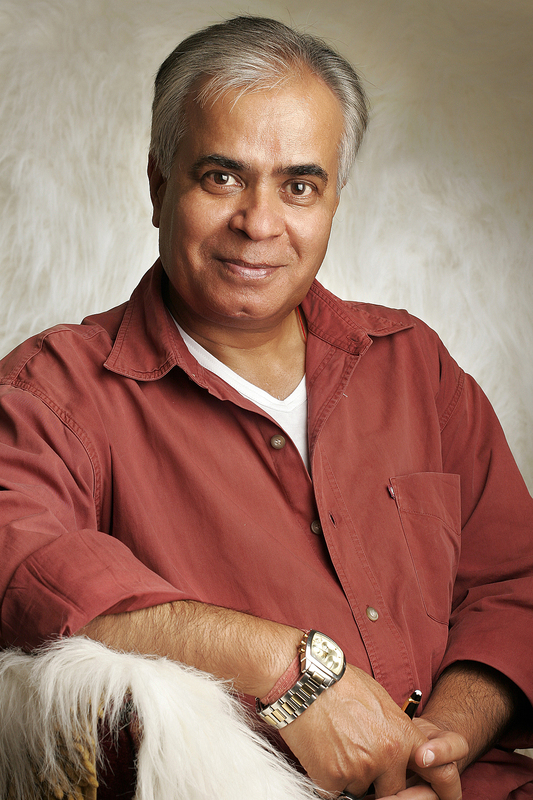 “ is filmed on Madhuri Dixit . So the wait was on and it ended on March 07 , 2014 , when the much awaited film ” Gulaab Gang “ was released . 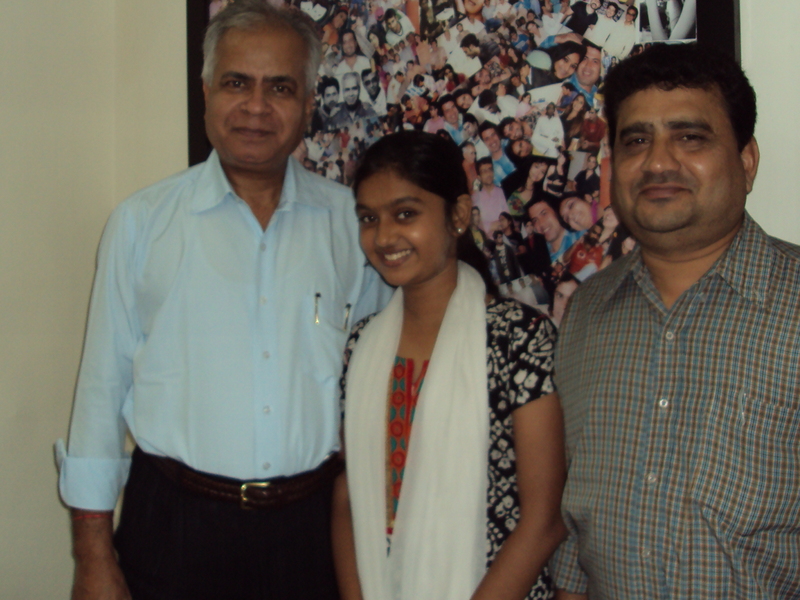 Tanvi Rao and her father Shri Hari Prasad ji visited me two years back , when Tanvi was signed for ” Gulaab Gang ” . I was stunned to see a small girl sitting in front of me and talking to me in supreme confidence . 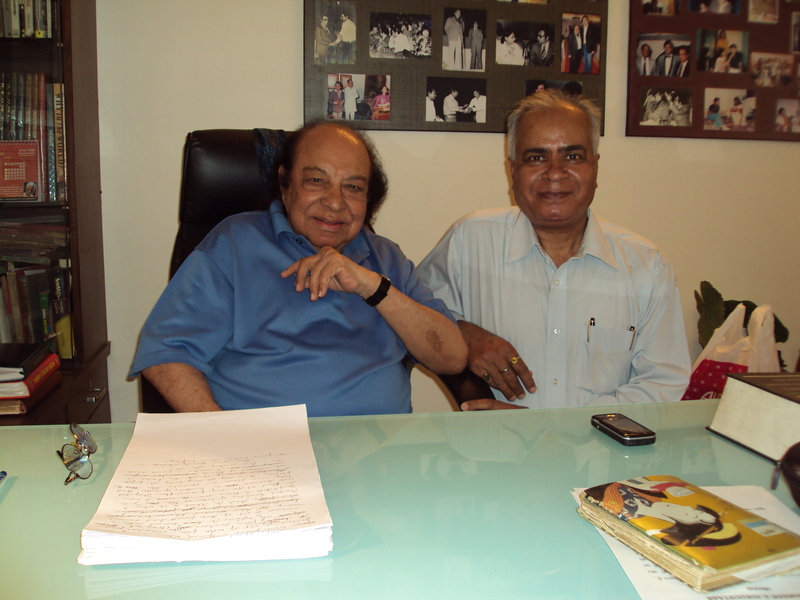 I was shocked to know that she was going to be a co-actor in the film and will perform with Madhuri Dixit . Time was less and she was in Mumbai only for few days . It was a challenge for me and as usual I don’t shun challenges and responsibilities . So I started training her immediately . I must make it clear in writing that Tanvi , the always smiling cute girl , is very hard-working student and extremely disciplined artiste . I thank her parents for inculcating this culture in her and giving her such great values and ethics , which is fast vanishing from the present day generation . 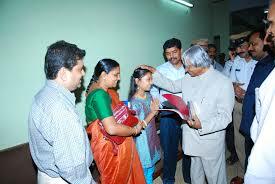 She completed the training and along with her father , went back to her native place Mangalore . But they always remained in touch . 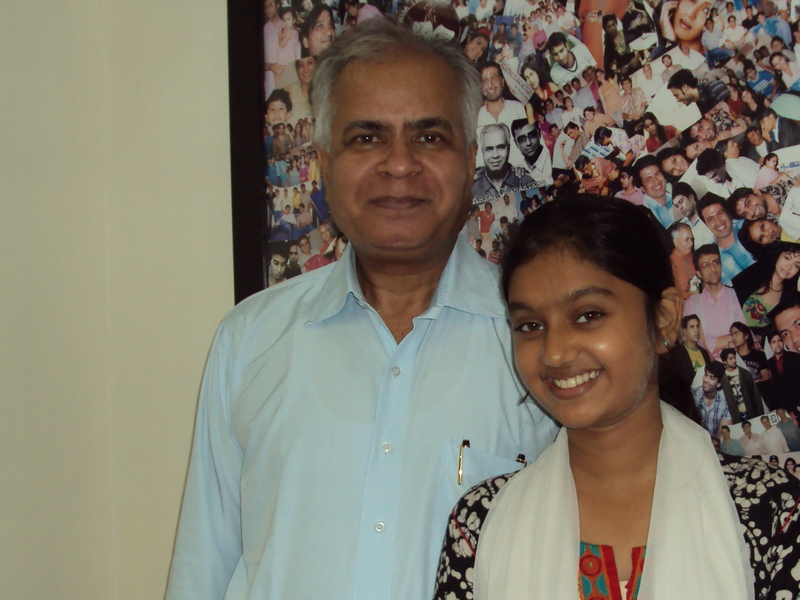 Tanvi , along with her father , came to meet me again and seek my blessings before the start of the shooting . It is so heart warming . 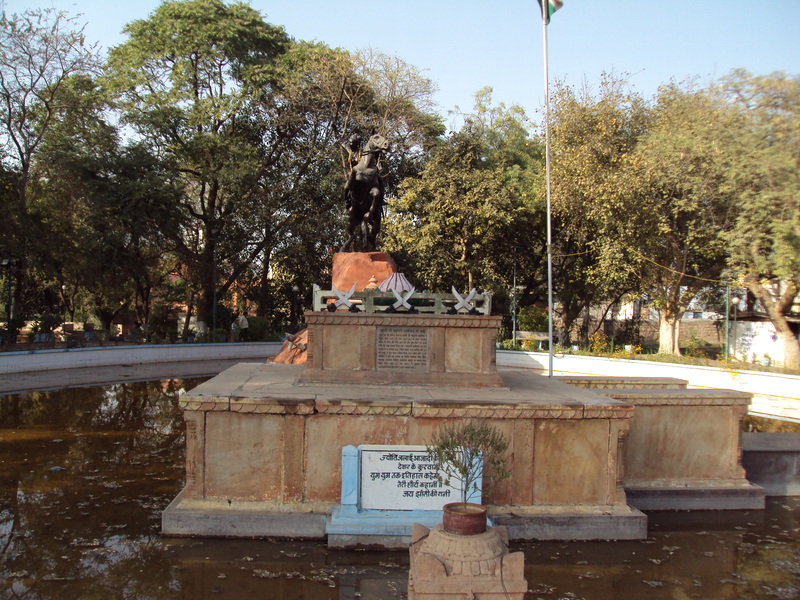 It is so unlike some of the students , who make it a point not to acknowledge their teachers before shooting or after the release of their films . 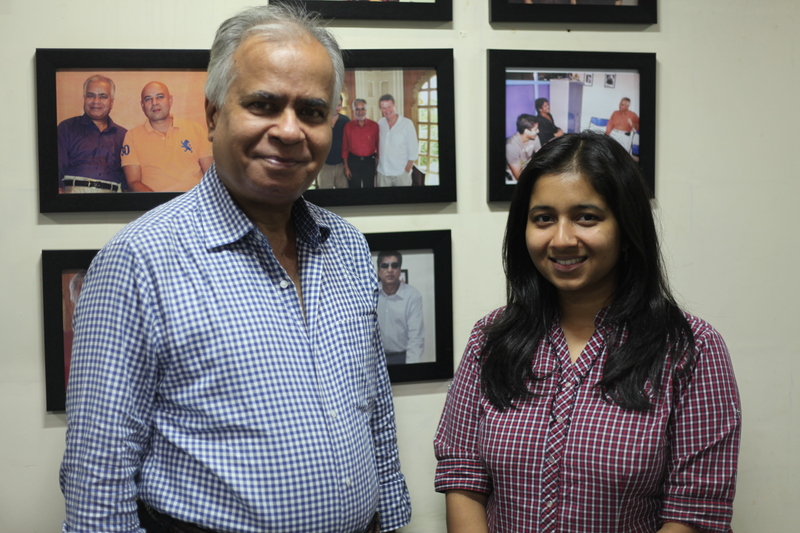 Tanvi and her father were full of respect and gratitude , though I had only done my job . Yet they came to me to seek my blessings . It brought tears in my eyes . I was overwhelmed . I must make it clear that apart from acting in ” Gulaab Gang “ , Tanvi Rao is an accomplished dancer and she has toured the world for her highly successful dance performances on stage . She has won many awards . My second student in ” Gulaab Gang “ is Pawni Pandey , who has sung the song ” ………………… Sharm Laaj Moh Maar Kar , Hata De Ye Pallu Jhaad Kar ……………. “ . She is currently getting trained in the Batch No. 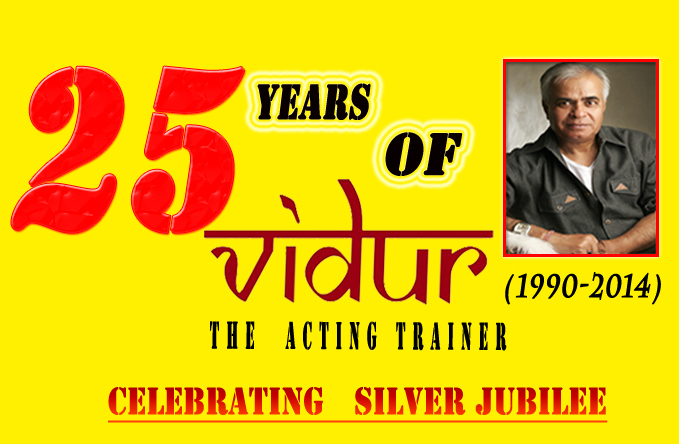 82 of VIDUR Acting Institute . She started as a participant in ” Sa Re Ga Ma Pa L’il Champs ” in 2006 and was a finalist and stood at 5th position . She started her singing career with Sohail Khan’s film ” Kissan ” [ 2009 ] . Since she is in the current batch , I will talk about her later . In the Silver Jubilee year of my Acting Training career , ” Gulaab Gang “ is the 4th film in 5 months in which my 5 students made debut . 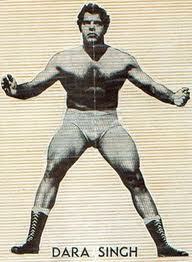 5 debuts in just 5 months is incredible . The list is envious . 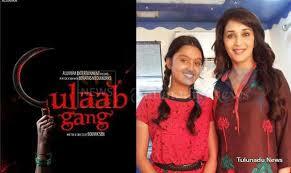 ” Gulaab Gang “ is doing quite well at the box office . I am posting tweets of trade analyst Mr. Taran Adarsh to show that among the 3 releases of this week , ” Gulaab Gang “ is the highest earner . 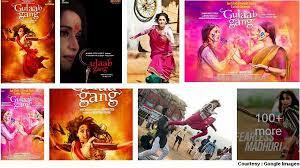 #GulaabGang Fri 2.41 cr, Sat 2.90 cr to 3 cr. Total: 5.30 cr+ nett. 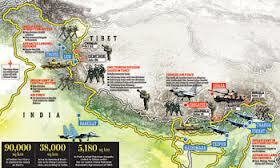 India biz only. #Queen Fri 1.75 cr [revised], Sat 3.50 cr. Total: 5.25 cr nett. 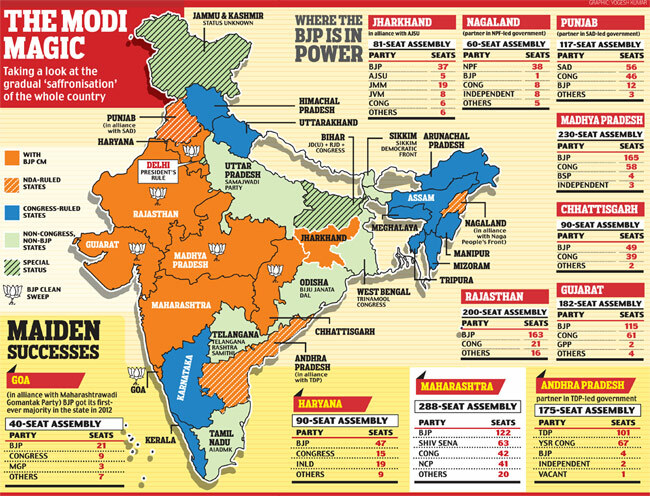 India biz only. #TotalSiyapaa Fri 1.11 cr, Sat 1.43 cr. Total: 2.54 cr nett. India biz only. On behalf of all the students and staff of VIDUR Acting Institute , I congratulate Tanvi Rao and Pawni Pandey for their stupendous success ! 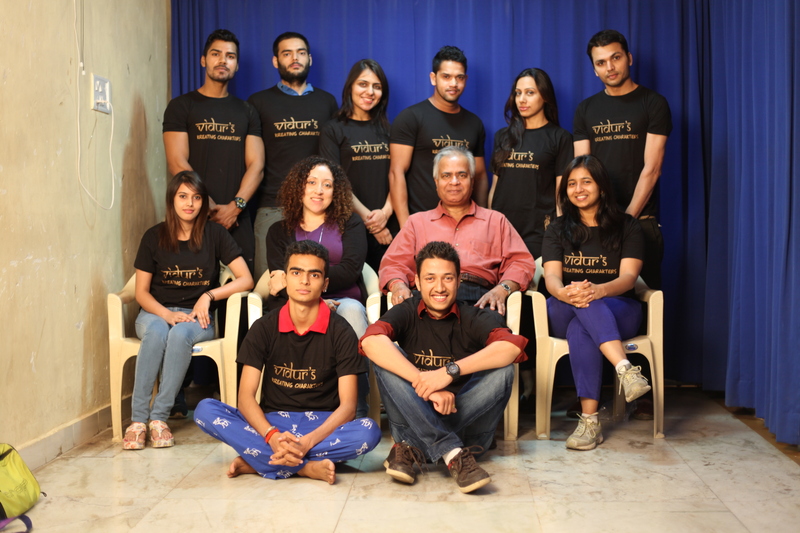 VIDUR Editing Studio , VIDUR Club and VIDUR Theatre would also like to wish them well for their glorious future ! Thanks for making me proud ! Thanks for being wonderful students ! Thanks for being cultured and respectful ! Thanks for not being abusive and disrespectful like few others ! Thanks for not being scheming upstarts and conniving fakers ! 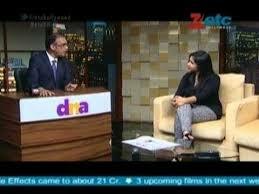 Though I am a small man , just a speck in the scheme of the things and can make no difference in any way but still I thank Tanvi Rao and Pawni Pandey from the bottom of my heart ! May God bless you both always !